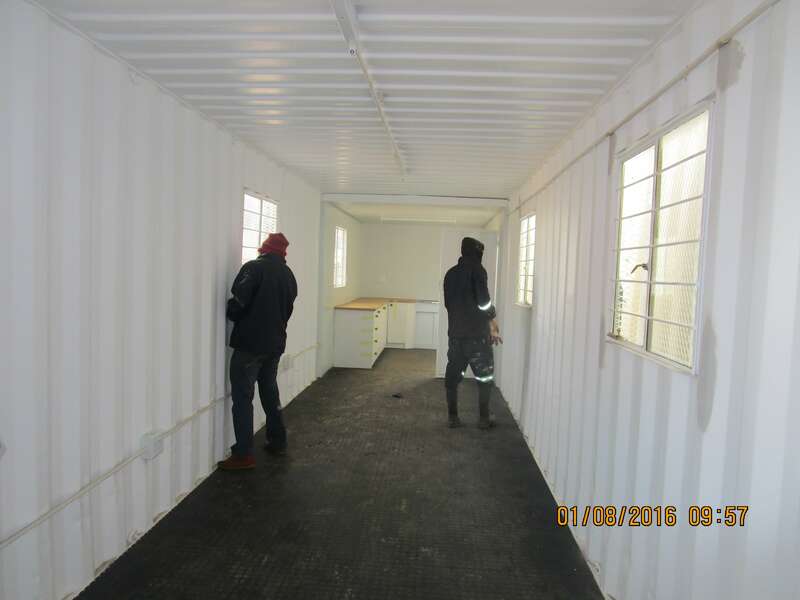 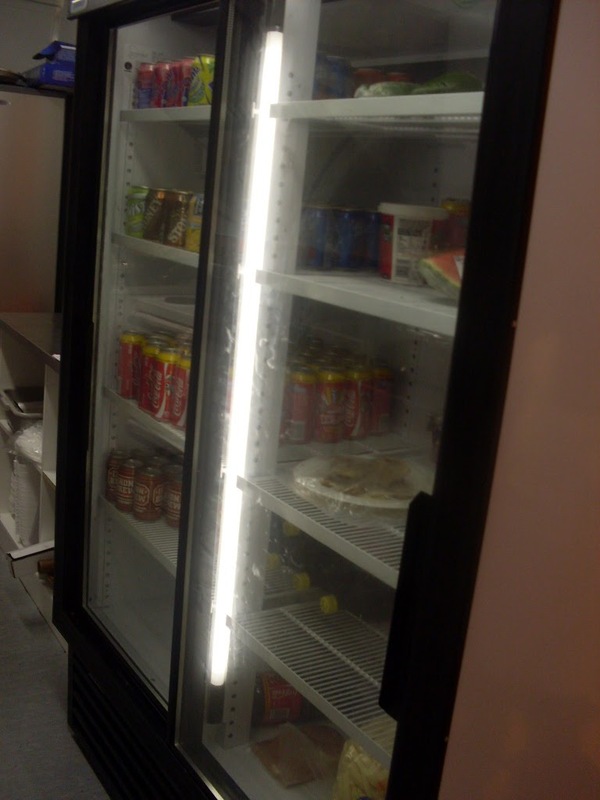 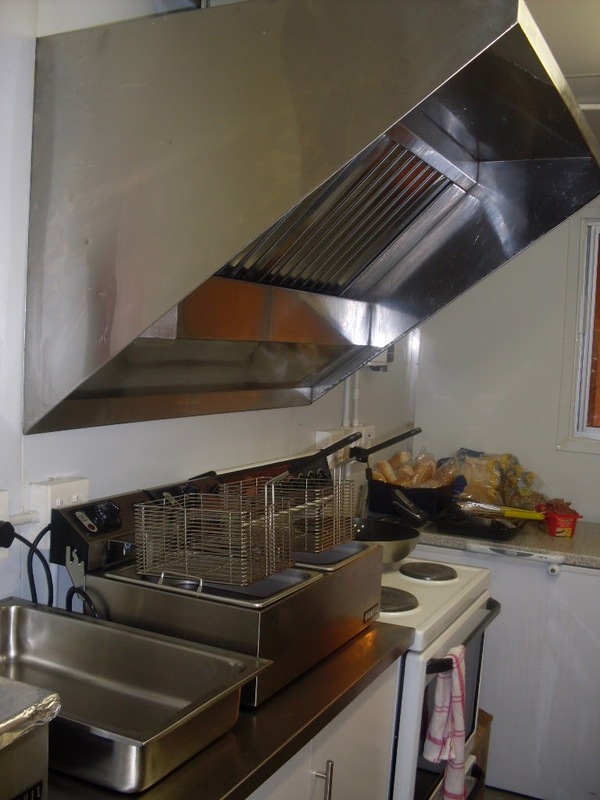 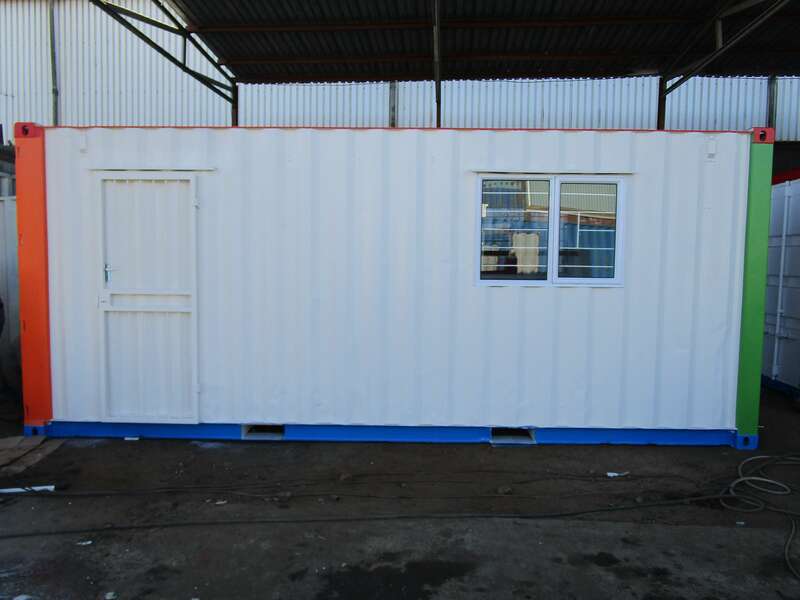 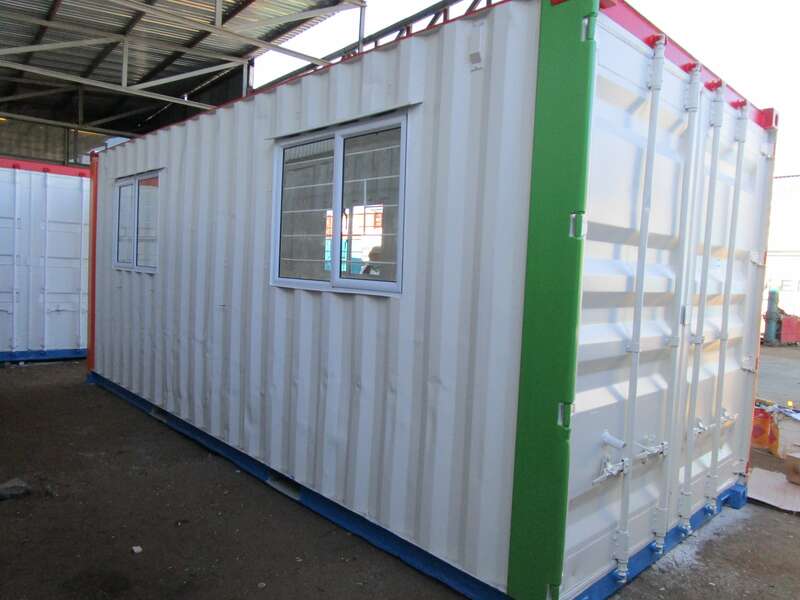 Container Rental and Sales are experts at converting shipping containers into modern, hygienic bakeries, canteens, kitchens or take ways. 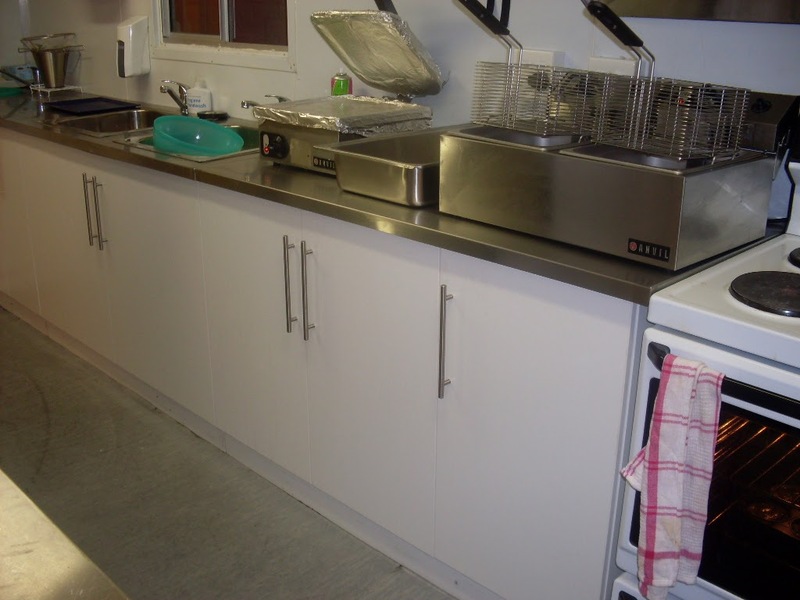 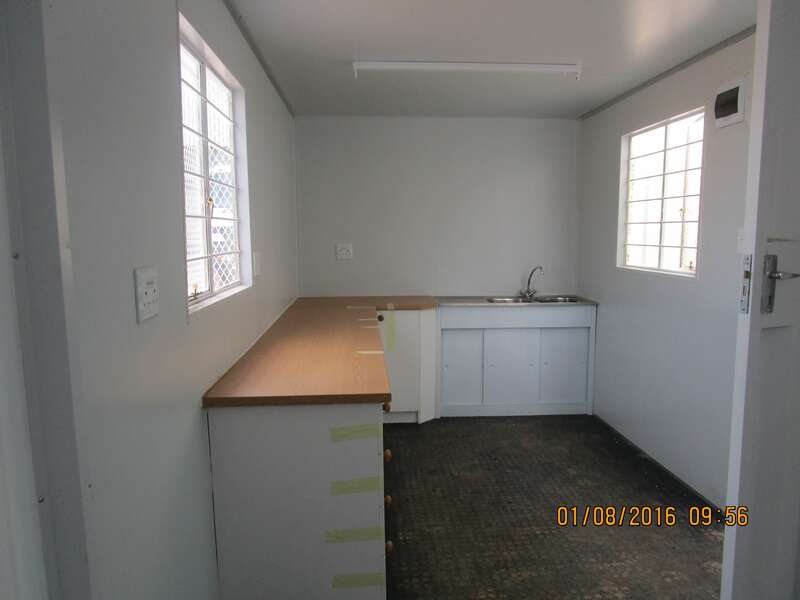 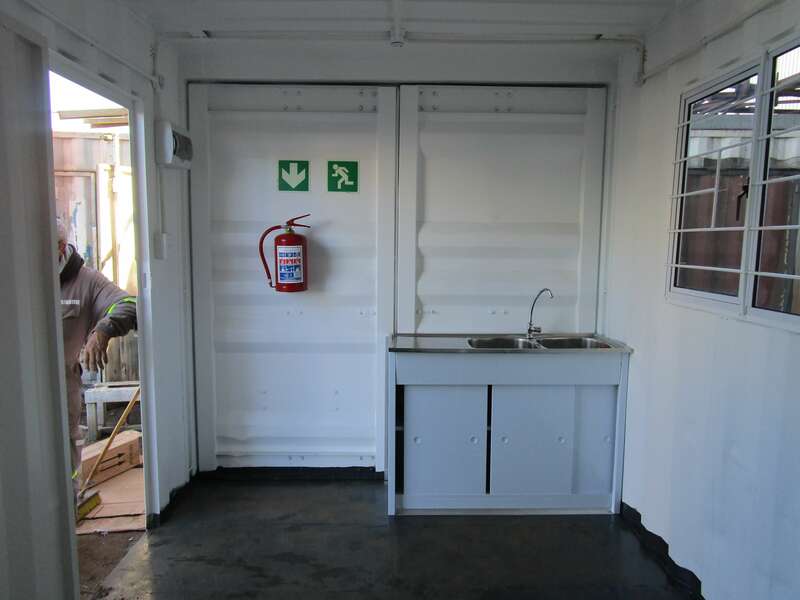 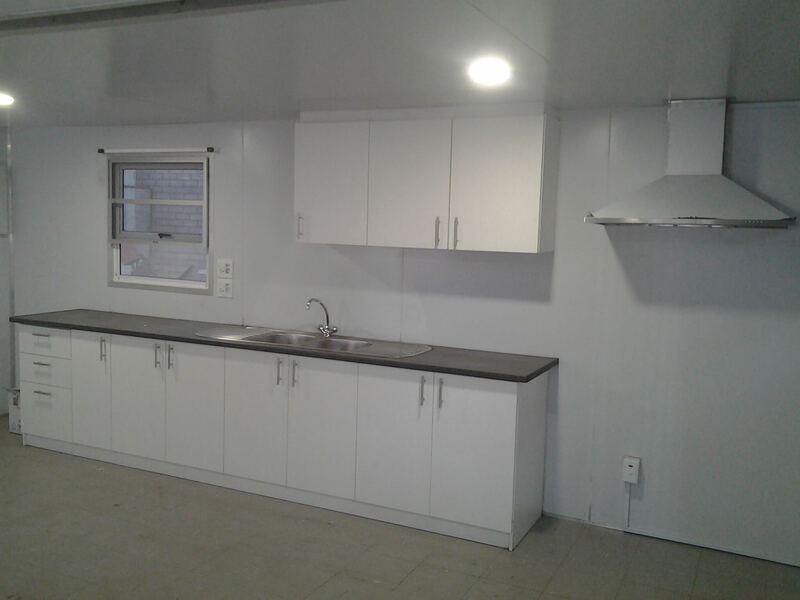 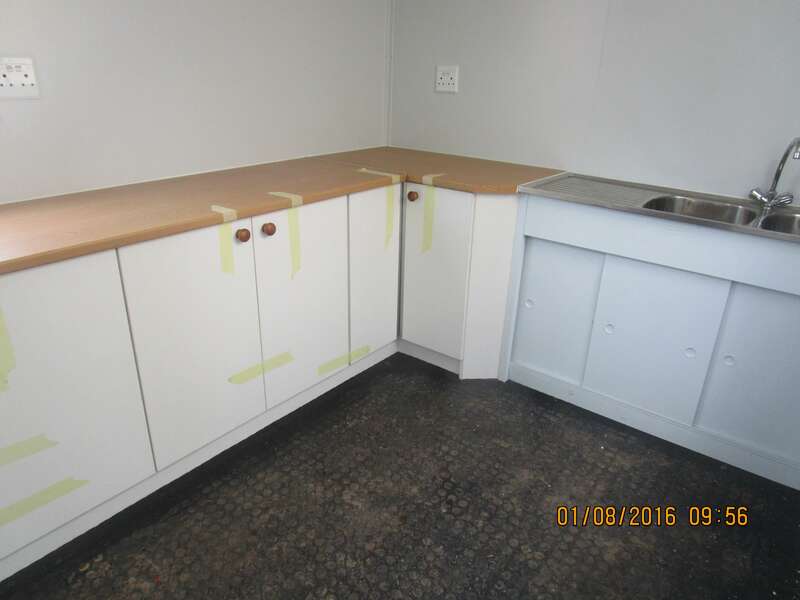 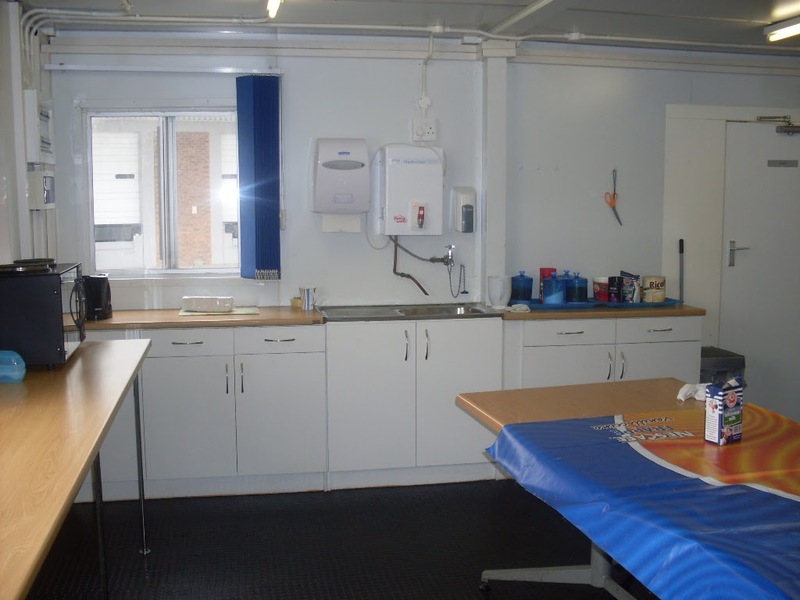 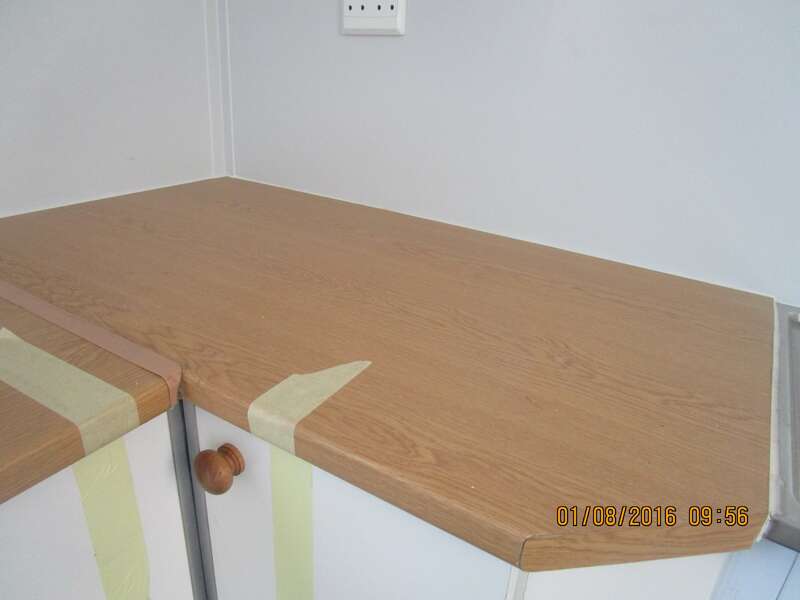 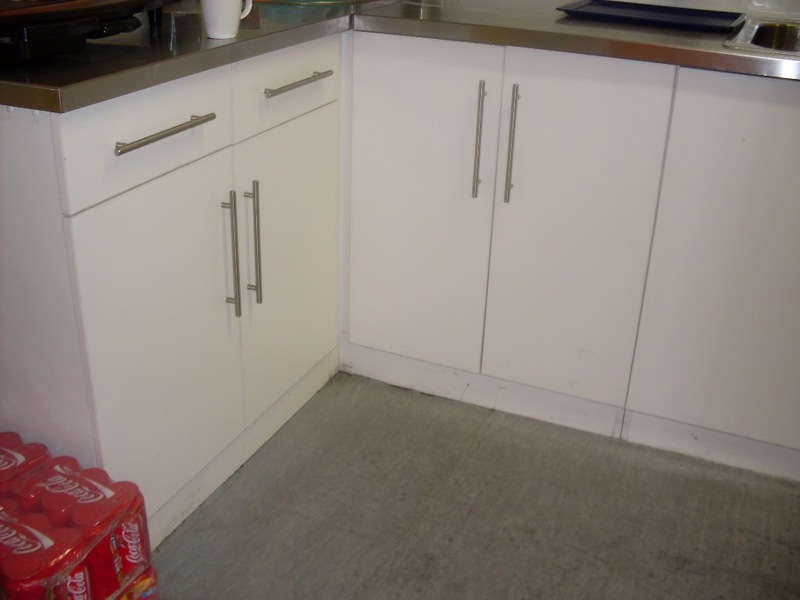 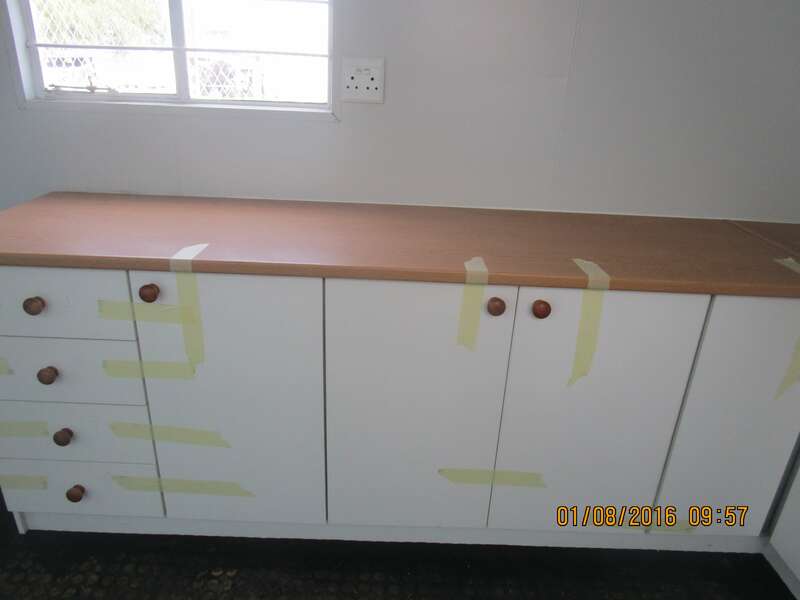 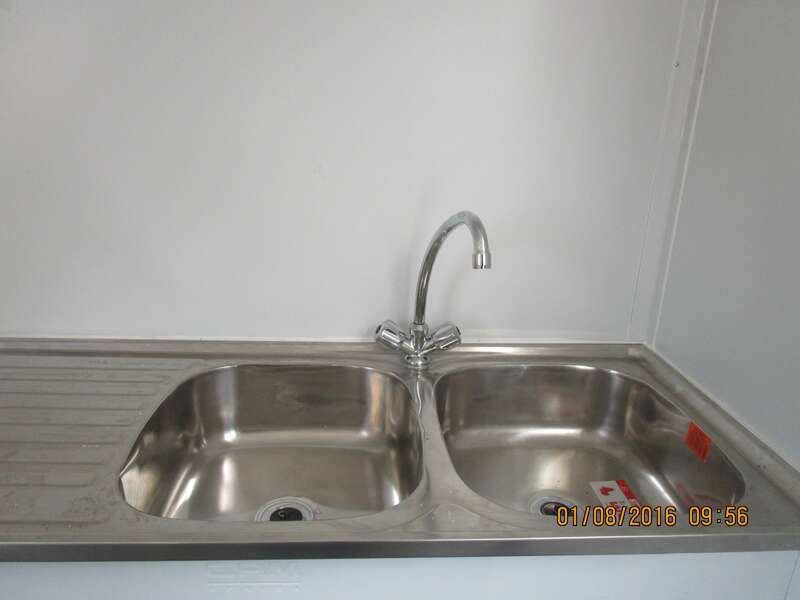 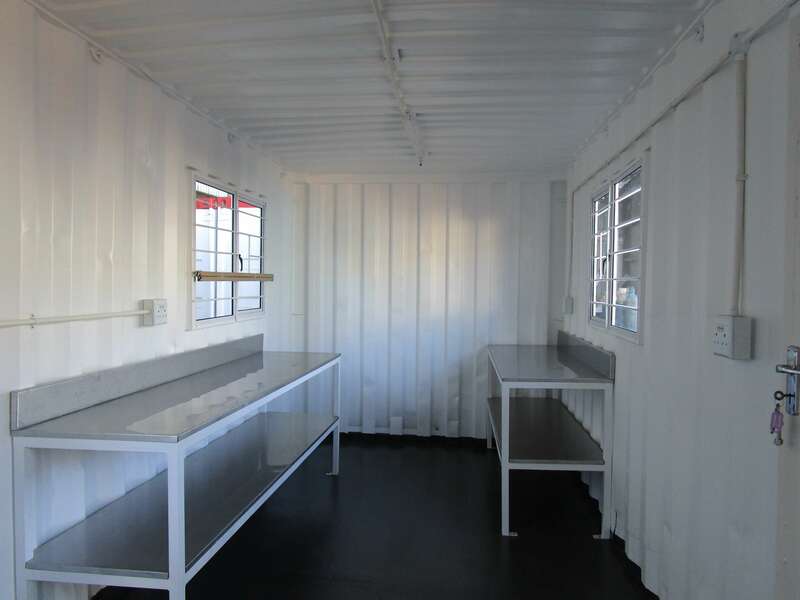 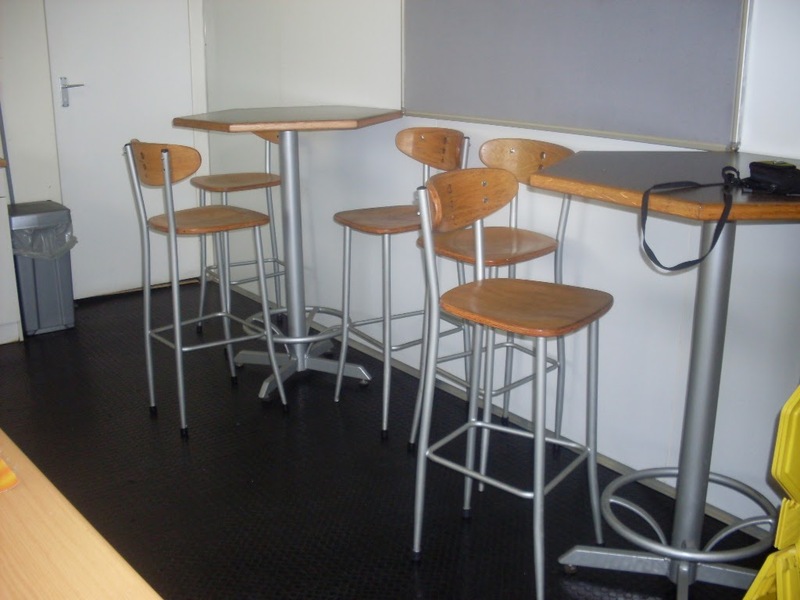 We can either fulfill your needs as a “one stop shop” or we can supply you the converted container and you are responsible for installing fixtures & fittings. 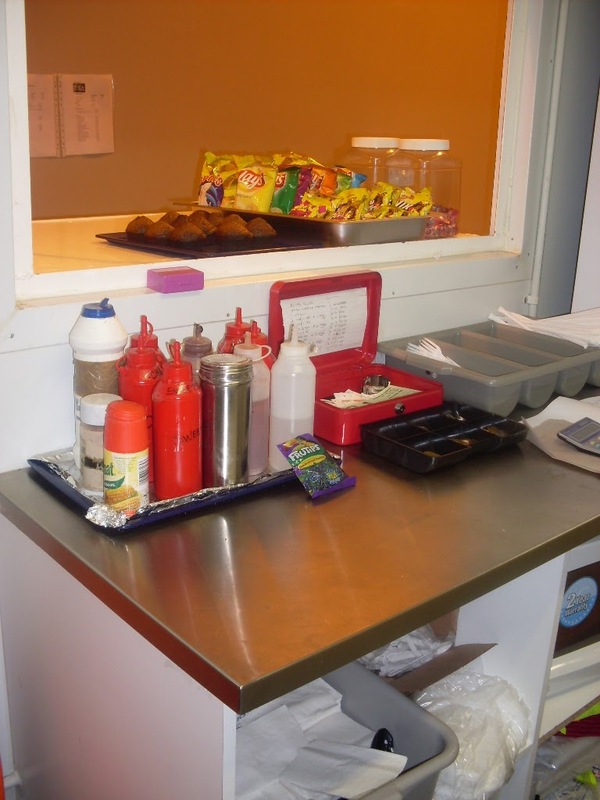 We work with reputable catering suppliers to ensure you get the best solution that meets your requirements and budget.